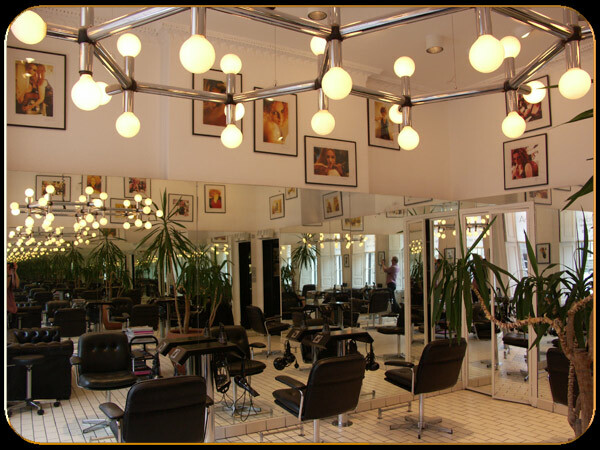 A stone's throw from Edinburgh's fashion hub, including Thistle Street and George Street, the Frederick Street Salon is surrounded by great restaurants and bars. The team at this flagship salon is headed by Angus and Gordon personally. The head of education is Brian Rafferty, Royal Warrant holder. Please note that late appointments are subject to the availability of your stylist.